Weigh-ins: 7am – 7pm November 14th and 7am – 3pm November 15th. You must be on the property with fish no later than 3pm November 14th to qualify. All weigh ins will be at Sea Isle Bait and Tackle. 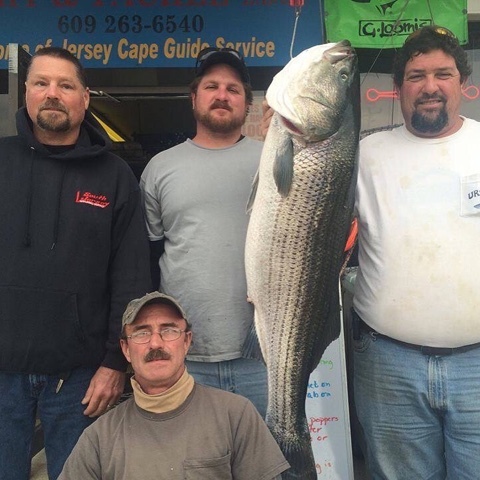 Captains meeting: 6pm November 13, 2014at Sea Isle Bait and Tackle. 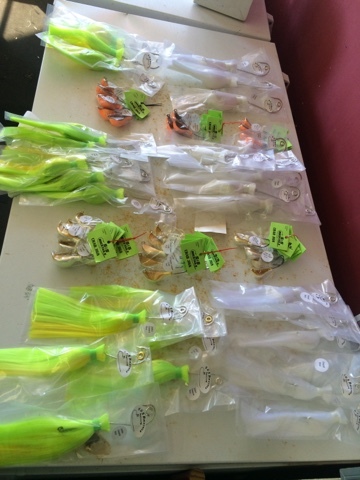 sea_isle_baitJust got all stocked up with the new S&S rattling Mo's and the hot crab jigs... Stop in to check them out.